To decide the colour of the year, Pantone’s colour experts look at influences from across the globe taking inspiration from the entertainment industry, art, fashion, design, travel destinations, as well as new lifestyles, playstyles, and socio-economic conditions. 2018 saw the celestial ultraviolet take centre stage, and this year it’s the turn of Living Coral. Being such a versatile shade, Living Coral is perfect as a bright accent against neutral tones or as a bold block of colour. Pair with sumptuous textures like sheepskin or velvet for a beautifully bright pop. 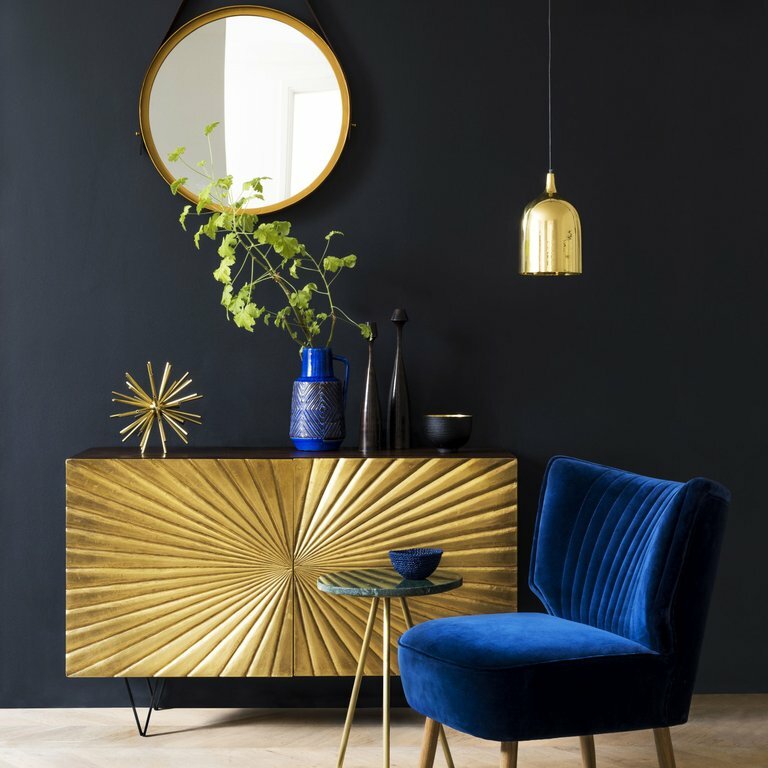 Alternatively, go all out with a statement chair or vibrant print to bring a dull wall to life. 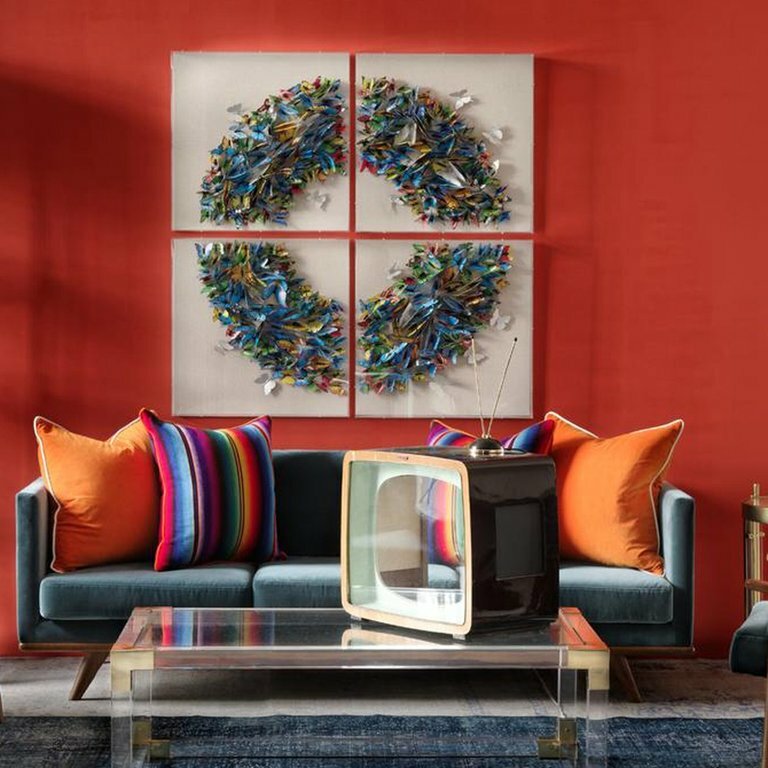 Take inspiration from Living Coral for other areas of your home too. 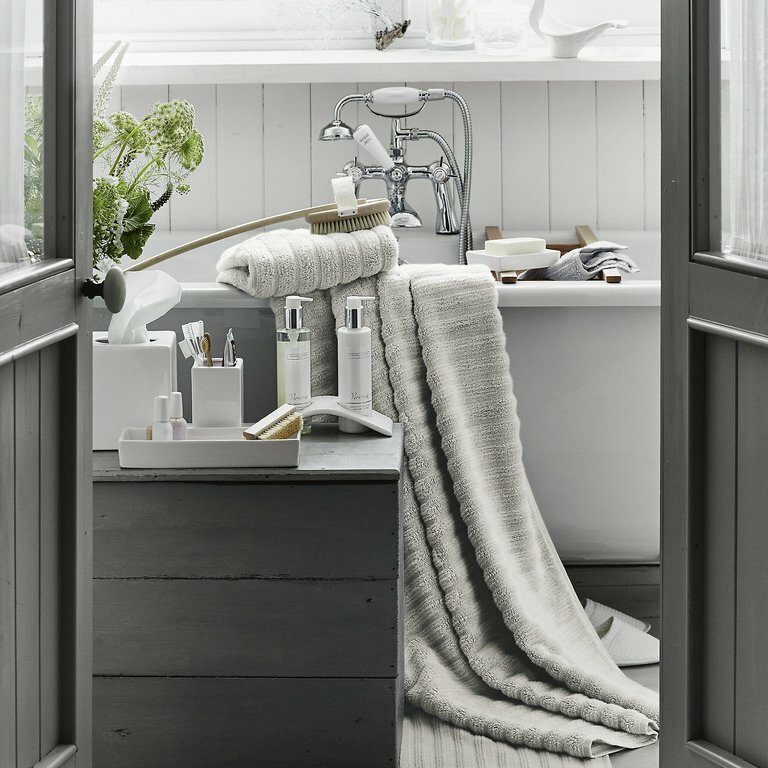 Complementing neutral shades perfectly, greys and whites will tone down the brightness. If you're looking for a subtle touch try adding accessories with prints and patterns or introduce coral with some cushions or a throw.